Nearly 36 years after it was shot, legendary concert The T.A.M.I. show is now available on DVD for the first time. 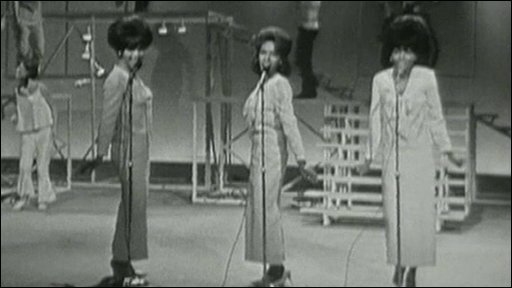 Recorded in Santa Monica, the show was a snapshot of popular music in 1964 - featuring The Supremes, The Beach Boys, Rolling Stones, James Brown and Chuck Berry. Of the 12 acts that performed, seven are now in the Rock and Roll Hall of Fame, as Talking Movies' Tom Brook reports.